Established in the early 1990s, Healthrider is still a relatively small fitness brand. Healthrider has been a part of ICON Health and Fitness since 1996 and is one of the many fitness brands under ICON’s umbrella such as NordicTrack, ProForm, FreeMotion Fitness, Gold’s Gym, and more. 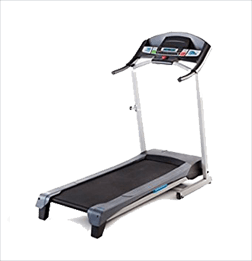 Healthrider specializes in manufacturing affordable treadmills with a few higher-end models added to their line up. They currently have 11 treadmills available for purchase, with the starting price at $699 ranging up to $2,599. 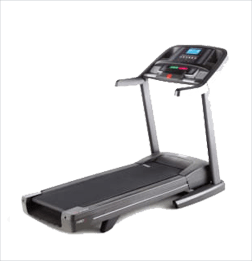 Healthrider also manufactures ellipticals, exercise bikes, and some accessories for their equipment. As many of their products budget-friendly, they do not always hold up for very long when put under heavy usage. 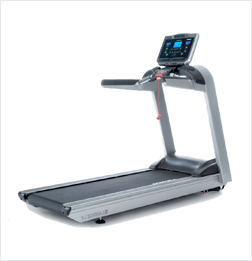 Something our reviewers at Treadmill Reviews found interesting when reviewing Healthrider’s treadmills is the lack of general uniformity in their treadmills. 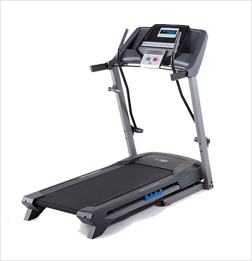 While it is common for treadmills in the same brand to vary in looks, most manufacturers tend to create the treadmills more uniform within the same series of treadmill. As 9 of the 11 Healthrider treadmills fall into the HT category, we decided to split the reviews between their budget treadmills and the more expensive ones. 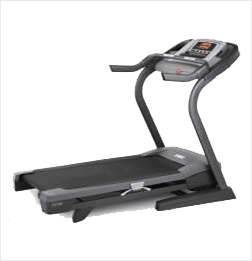 This creates a faster way for our readers to sort through the various treadmills available. 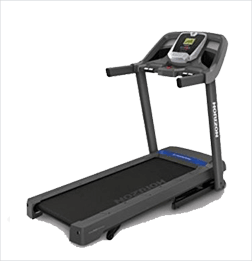 The most affordable treadmills of the HT series are not the most impressive treadmills. With a starting price of $699, these treadmills are clearly budget treadmills. All their motors are smaller than 3.0 CHP, and some lack even the most basic heart rate monitoring equipment and hydraulic systems. 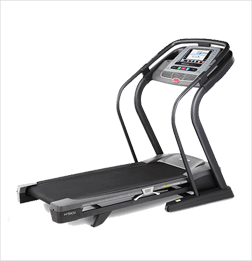 They also have fairly limited warranties, which can be a detriment given that these are budget treadmills. 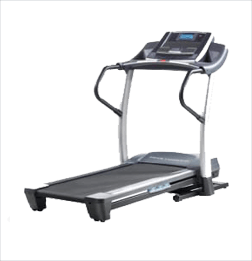 The Healthrider treadmills over $1,000 are not as clear of an improvement over Healthrider’s budget treadmills. Half of them have motors under 2.5 CHP and none of them have motor sizes over 3.8 CHP. 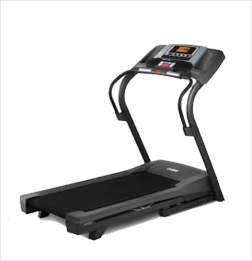 Some are equipped with a hydraulic system for easy deck folding but not all of them have the system and instead rely on a spring-loaded pin to secure the treadmill deck. The treadmills also have fairly limited built-in workout programs, with none having more than 32 programs. The Healthrider Strider series is an interesting innovation. These treadmills attempt to combine the arm motion of an elliptical and the comfortable track of a treadmill. It was somewhat successful, though the moving arms were impractical to use at any pace faster than a brisk walk. Striders have a starting price of $699. With a top speed of 10 MPH, motor sizes below 3.0 CHP, limited or no warranties, the Strider series is interesting but possibly not the treadmills you want to invest in. Most had an incline range of 0% to 10%, with only two with the incline range of -3% to 15%. We recommend you check out some of the sister brands of Healthrider, such as ProForm and NordicTrack. 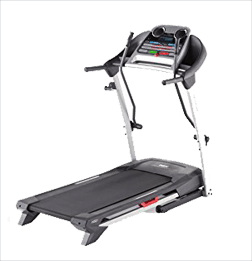 Most of them have better overall construction than Healthrider and both have higher quality budget-friendly treadmills.